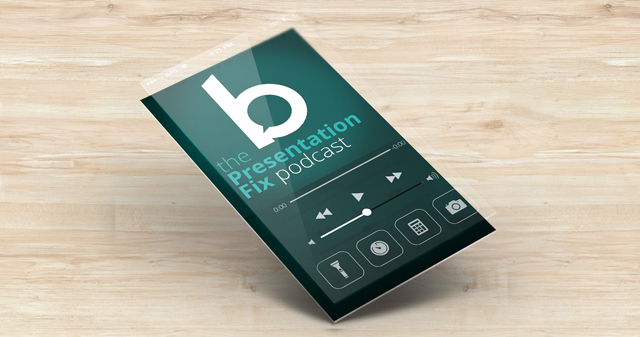 The Presentation Fix is a podcast dedicated to empowering you to make an impact every time you speak in public. Get your ‘Fix’ from our energising presentation tips and tactics! I post the podcast once every month, and you can listen in via the player below. If you subscribe on Soundcloud you will automatically get every presentation tips episode for free. Stay business presentation fit by receiving my podcast updates via my newsletter, so subscribe to get The Presentation Fix podcast sent straight to your inbox.